Prior to 2017, Formula 1 (F1) didn’t have an insight team. It didn’t believe in data or research and, with the exception of one TV data report, didn’t use or subscribe to any other insight service. F1 didn’t know what its fans looked like, didn’t understand their motivations, and never turned to them to inform decisions. But it needed to innovate - to grow and change to win the fans of tomorrow, while remaining true to its heritage and without alienating existing fans. When new management arrived, F1’s brand new insight team approached Flamingo to help it understand how to grow in the right way. We first had to understand the true nature of F1’s appeal. Flamingo needed an approach that would encourage an emotionally honest response from F1’s highly rational fans; one that would allow us to shift the conversation from one about tyre compounds, carbon fibre gearboxes and DRS zones to one about human emotion and motivations, which we knew to be the real drivers of their behaviour, whether they wanted to believe it or not. So we combined storytelling depths (to tap into emotional drivers of F1 fandom); semiotic analysis (to uncover cultural meanings and associations of the brand) and digital forensics (to access real world behaviours and conversations of F1 fans and to uncover overlapping areas of interest). A key insight was that, unlike most sports, F1 is not about individuals or teams representing geographic identities and overcoming the limits of biomechanics. F1 is a story of human archetypes battling physics. It’s about using the most advanced technology in the world as a tool and people risking their lives to explore the limits of physical possibility. When we spoke to more casual fans, it was clear that this epic drama was hidden from view. But arguably even worse, many of those closest to the sport didn’t realise that this was the source of its appeal. They believed they were interested in F1 because they loved cars, danger, loud engines or glamourous lifestyles. The work won the 2018 Market Research Society Business Impact of Year award, and was highly commended in the New Consumer Insights category. The judges said: “This a hugely significant campaign for the business. 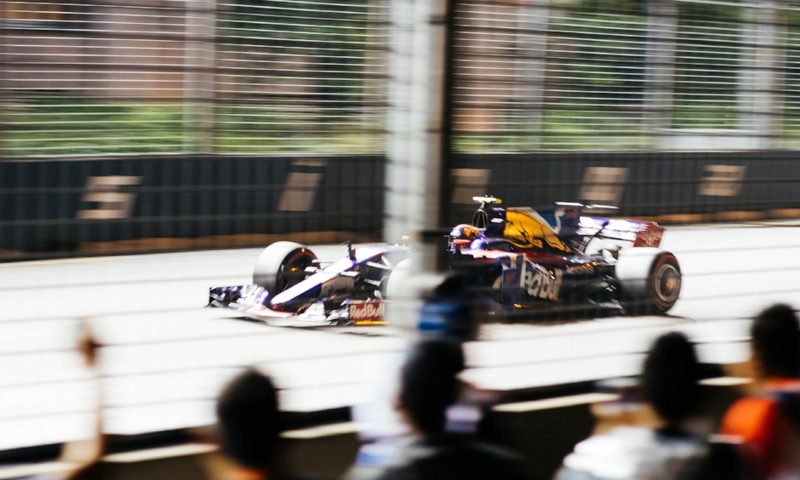 Having switched its operation to that of a customer focused one, Formula One’s new insight team and partnership with Flamingo delivered genuine insight into its customers, directly enabling strong business growth.